Since its “revitalization” in 2004, Pediatric Nephrology at Kentucky Children’s Hospital (KCH) has grown into a strong division and an integral part of the Department of Pediatrics at KCH. My colleague, Dr. Aftab Chishti, and I are taking care of children with kidney and urinary tract ailments. The spectrum of renal diseases leading to in- and outpatient referrals includes, but is not limited to, blood or protein in the urine, urinary tract infection, kidney reflux, high blood pressure (which in children is commonly related to abnormalities within the kidney), acute kidney injury, as well as children requiring all forms of renal replacement therapies (dialysis). Care is often provided in concert with a specialist in pediatric urologic surgery. An integral part of our daily work involves the management of children with complex, irreversible, and chronic kidney disease (CKD), which quite often progresses to dialysis-dependent kidney failure and the need for a future kidney transplant. To meet the multidisciplinary needs of these children and their families, our division has grown significantly over the years and now includes two board-certified physicians, one pediatric nurse practitioner with almost 10 years of experience, as well as two full-time nurses, a social worker, and a dietician. We have an in-hospital Hemodialysis unit that is licensed to provide care for eight children and take care of several children on peritoneal dialysis. Chronic kidney disease in children is much less common than in adults but often associated with a higher complexity. In contrast to adults, most children with chronic kidney disease are born with urinary tract abnormalities or acquire specific diseases through no fault of their own. The care of those affected is intense, with the goal to optimize outcome focused on physical and cognitive growth. To achieve that goal, frequent visits to the pediatric nephrology specialist are necessary, sometimes as often as once a month or more. The children with CKD and their families have always been very special to us because we have the privilege of becoming like a family member to them and their families. Despite being able to provide most of the care here at KCH, up until two years ago our patients received their renal transplant evaluation and actual transplant at hospitals out of state, posing significant hardship on some of the families. Most of our patients had received care at UK for years, some even since birth, and were hesitant to establish care with a new team of providers even though they knew they would return to UK after the transplant surgery for the long term aftercare. I remember patients asking us, “Are you going to be there when I get my new kidney?” and it was always quite emotional when our answer was “No.” More importantly, a majority of our families lack the resources to travel out of state as it is hard enough for them to get to Lexington. Fortunately, leadership within Kentucky Children’s Hospital and UK HealthCare realized something needed to change. 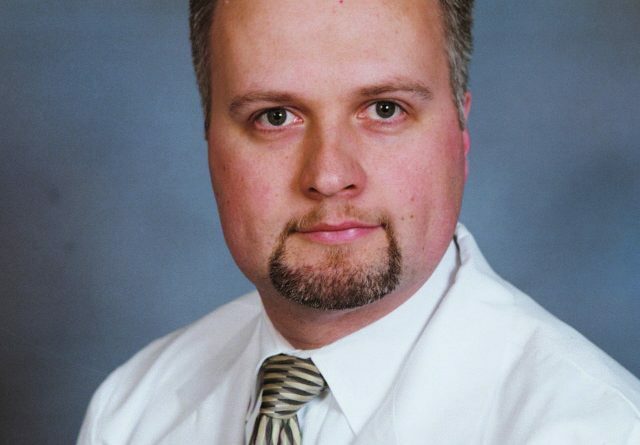 In 2010, the most significant achievement so far happened for our team, with the first pediatric kidney transplant being performed at UK in more than a decade and the reopening of the UNOS accredited Pediatric Kidney Transplant Program under the surgical leadership of Dr. Roberto Gedaly and his colleagues. Since that time, we have had several successful transplants and grown into a strong team. The response we get from families continues to be very emotional as they realize that the doctors and team they are comfortable with will now be able to take care of their child without transitioning to a different “short-term” provider team elsewhere. I am very proud that Kentucky Children’s Hospital and UK HealthCare are able to provide this service for our children and that traveling out of the state of Kentucky is no longer necessary. Dr. Chishti and I can be their companions for the entire journey, which is a very rewarding and positive change for which I am extremely grateful. We can now say “yes” to the families when asked if we will be there when their child comes out of the operating room. 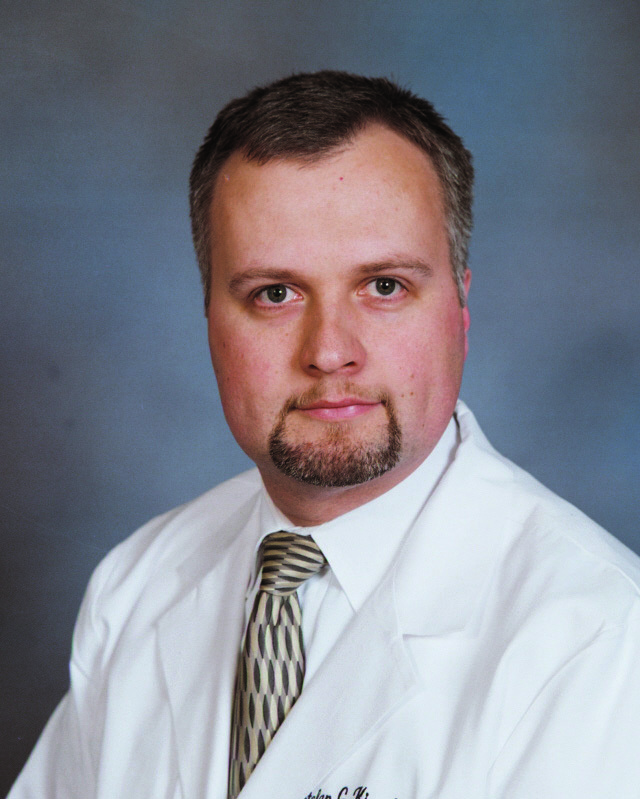 Stefan G. Kiessling, MD, FAAP, is associate Professor of Pediatrics and Division Chief of Pediatric Nephrology, Hypertension, and Renal Transplantation for Kentucky Children’s Hospital at the University of Kentucky.